You are browsing the archive for December 2012. Data and Trust: Raw data now? 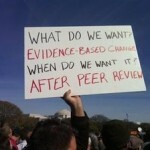 Or only after rigorous review? 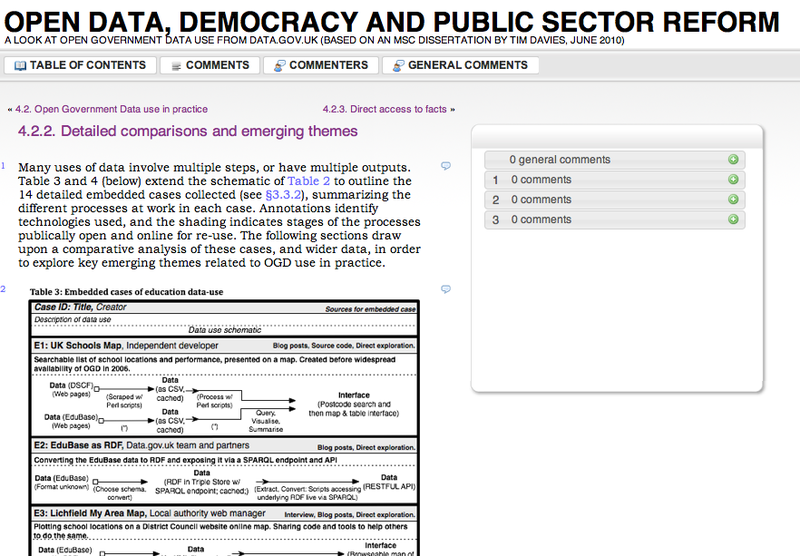 How might open data contribute to good governance?